Reading and writing have always been a way of life for Melissa Carrigee. From an early age, her best friend was a light blue Brother typewriter and her imagination. 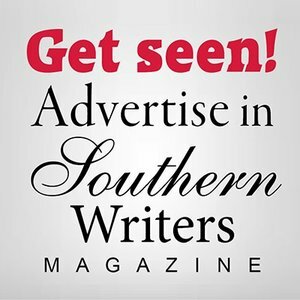 As a published author her works have appeared in local magazines and newspapers as well as being a contributing writer to The Mississippi Gulf Coast and Neighboring Sites. 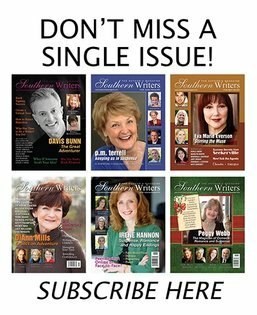 She has her own column, “The Family Forum”, in Gulf Coast Parents & Kids magazine. 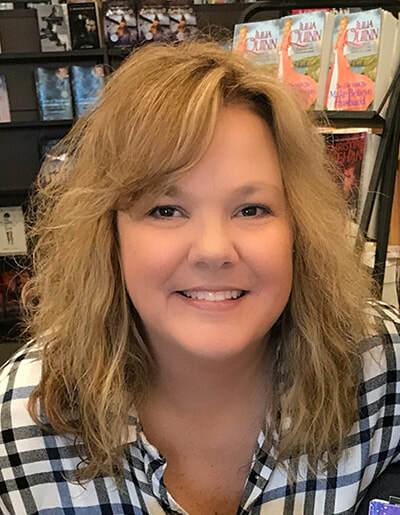 Having worked as a literary agent for almost two years, she accepted a job as the Creative Director and Editor for a children’s book line and worked there for almost two years before deciding to write full-time. Her first book, I Dream of Dragons, was written while attending college during an illustration class. Not being much of an illustrator she decided to trace pictures but the story took on a life of its own and soon it became apparent that writing for children would become a passion. It was written for her young son, Logan, to show him that he could become anything he wanted to be if he dared to dream. 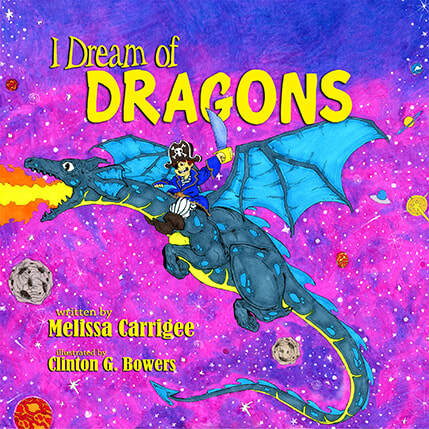 Full of fun to read prose and fantastic illustrations that allows the child to explore the pictures, I Dream of Dragons is available on Amazon and can be ordered through bookstores.